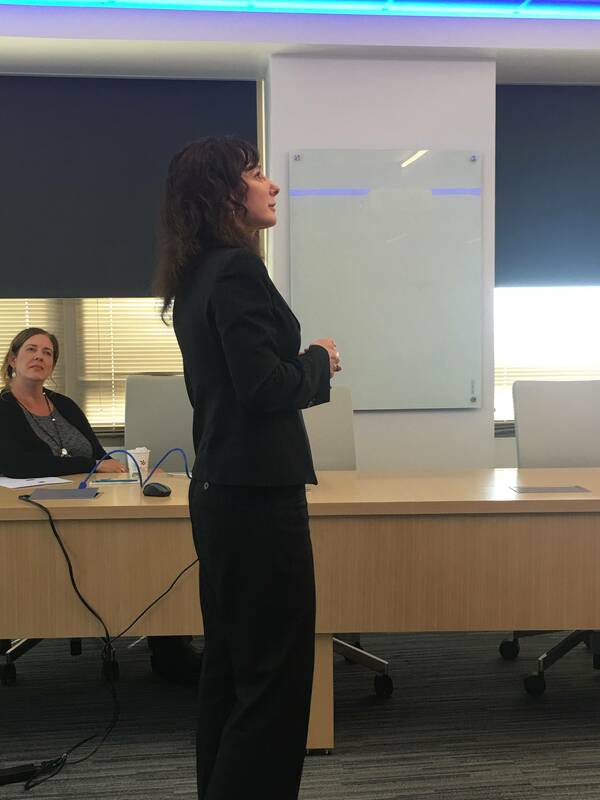 We were honored to have Nina Simosko, CEO of NTTi3 and John Gurski SVP and GM of SAP E-commerce speak at our women of fast growth session this week. John shared real life stories about the power of defining your brand and getting real feedback to further develop and refine your brand. He highlighted the need for women to be bold and to let go of the messages that hinder confidence. Nina shared her passion and energy regarding the power of finding your authentic voice. She shared her own personal coaching journey and how she overcame a lack of confidence while discovering her real life purpose. Want to share this story to your network? Just choose your preferred platform here.